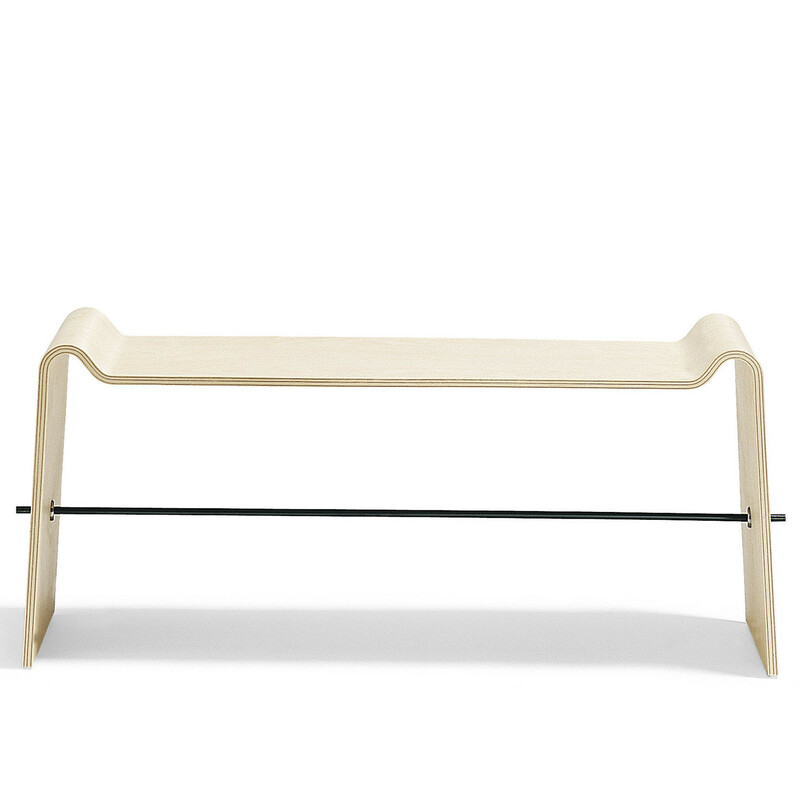 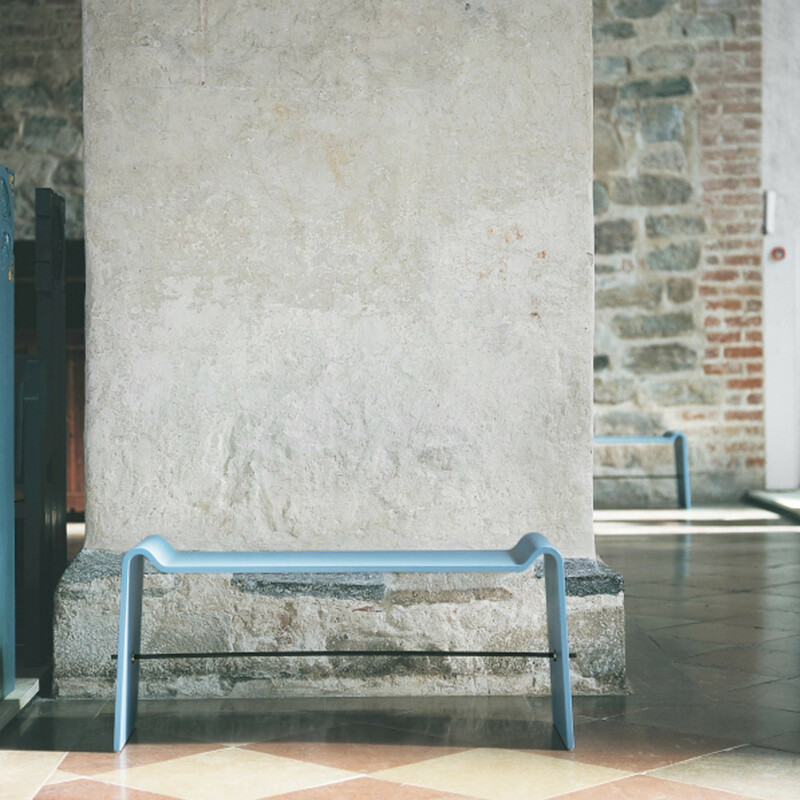 Söndag is a bench seat of compression moulded birch with a stretcher of lacquered or chromed steel. 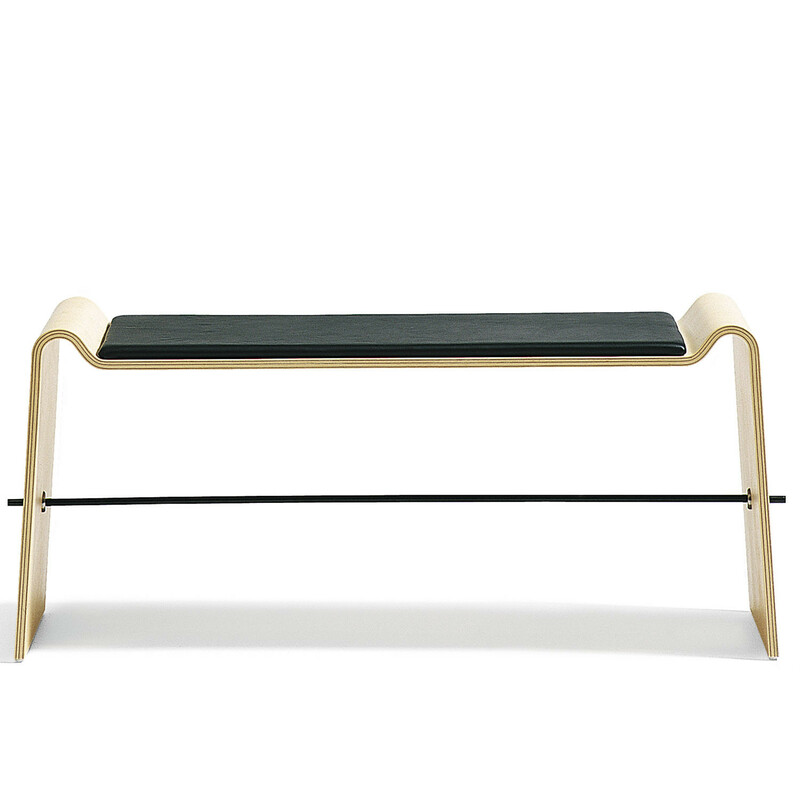 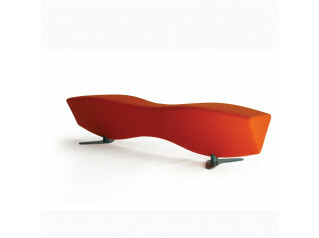 Söndag Bench O62 is also available with an upholstered seat pad for extra comfort. 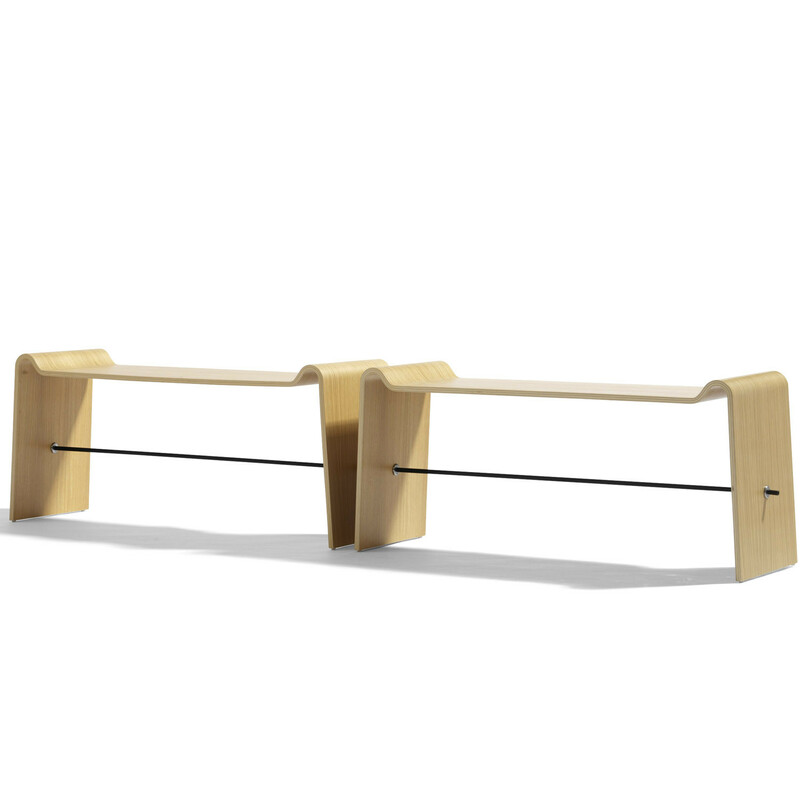 Söndag is linkable, so you can create endless linear seating plans in breakout, waiting and reception areas, as well as canteens and other casual dining locations. 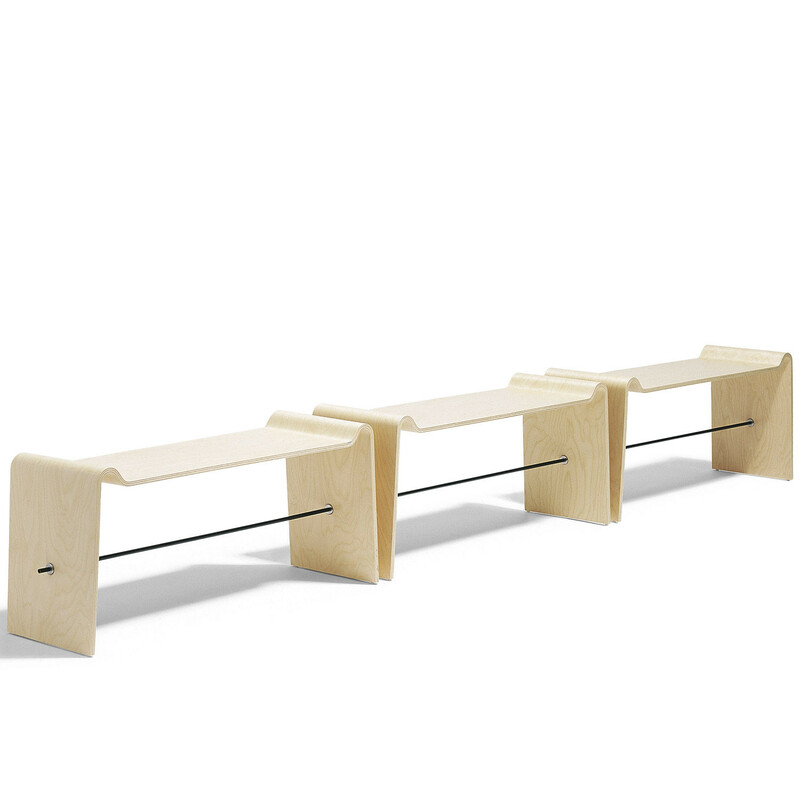 Awarded the Excellent Swedish Design, Honourable mention and Forsnäspriset. 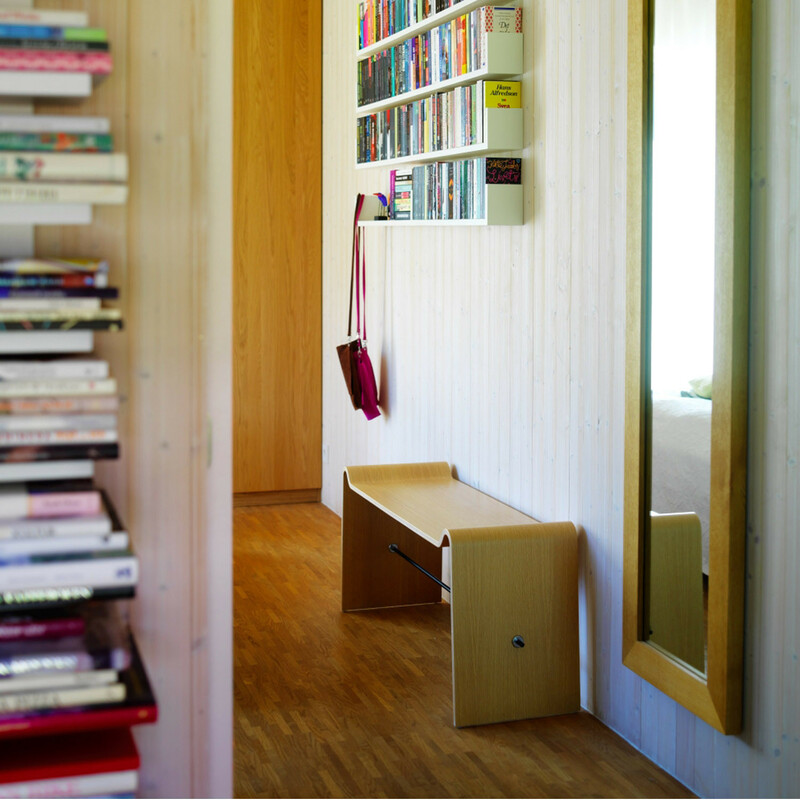 Compression moulded layer-glued birch ply (natural lacquer or stained). 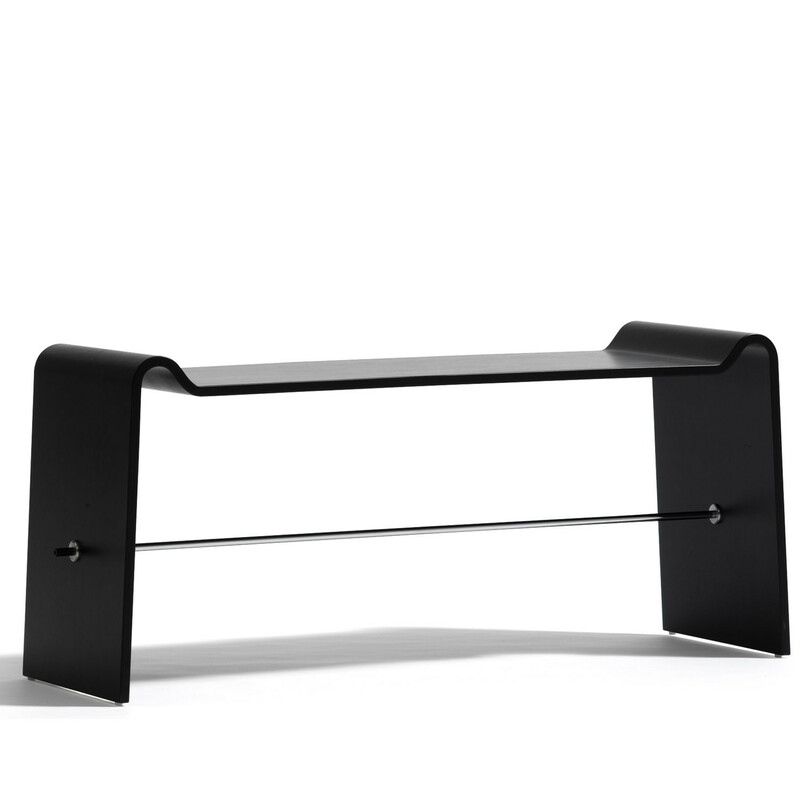 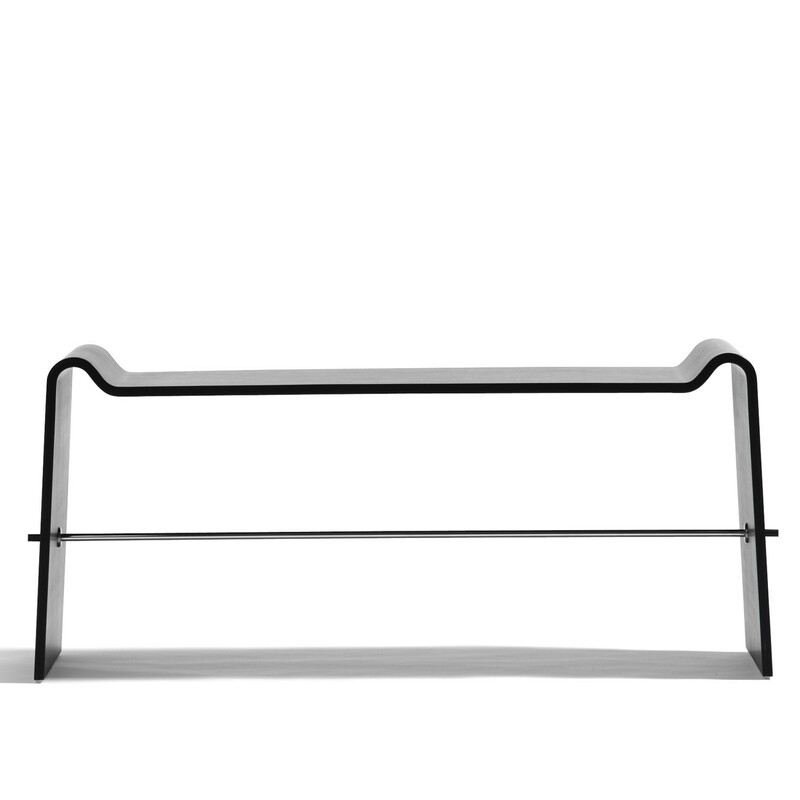 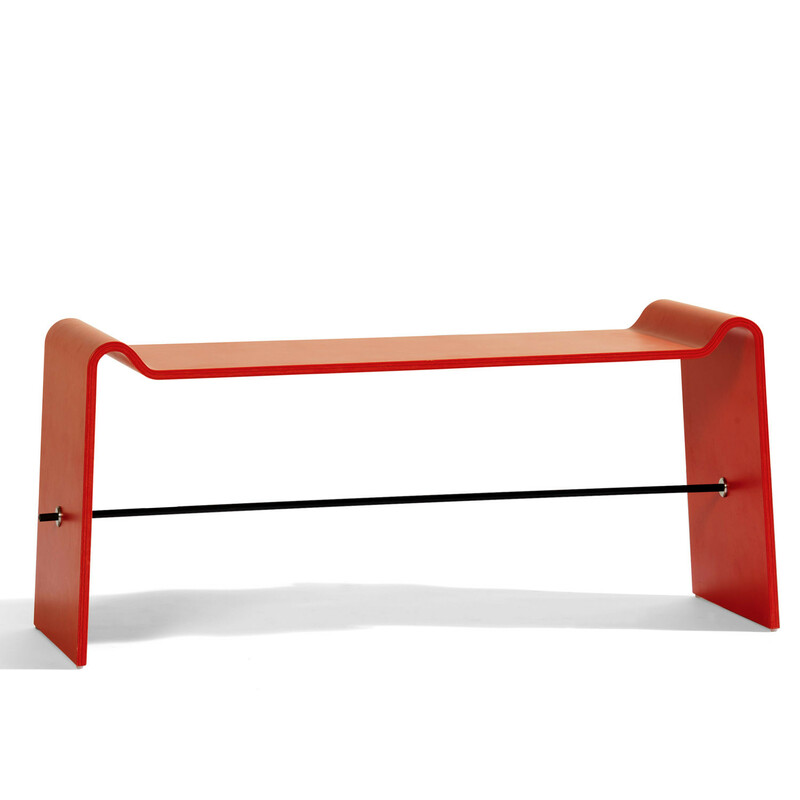 Stretcher of lacquered or chromed steel. 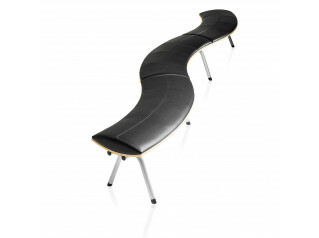 Available with polyether upholstered seat. 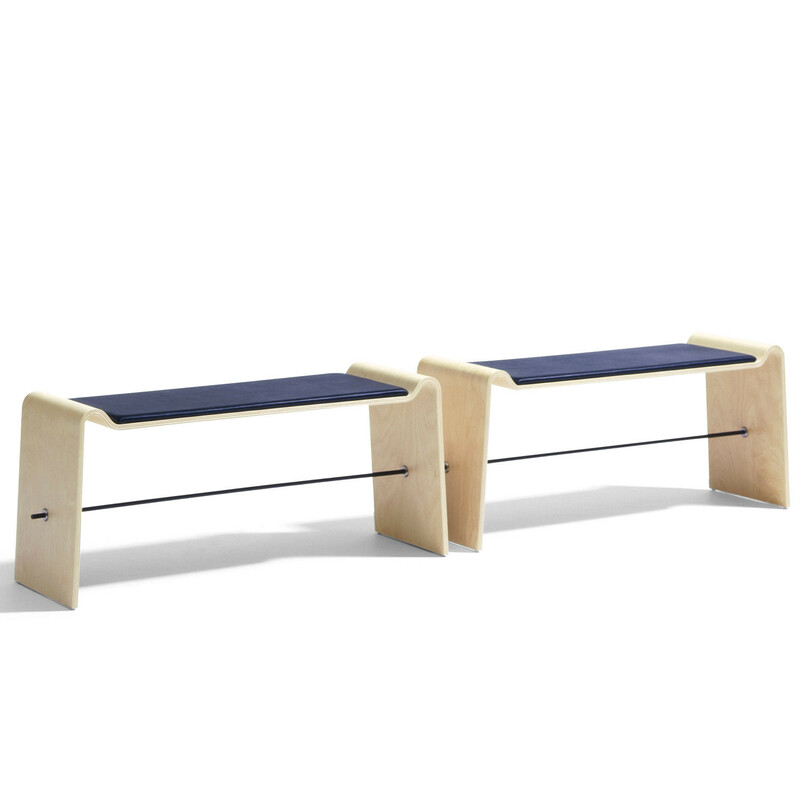 You are requesting a price for the "Söndag Bench"
To create a new project and add "Söndag Bench" to it please click the button below. 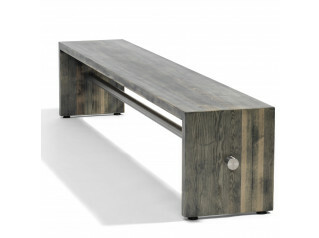 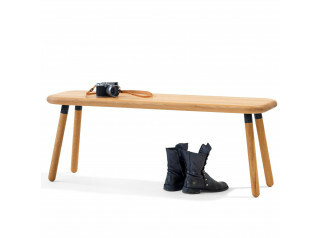 To add "Söndag Bench" to an existing project please select below.